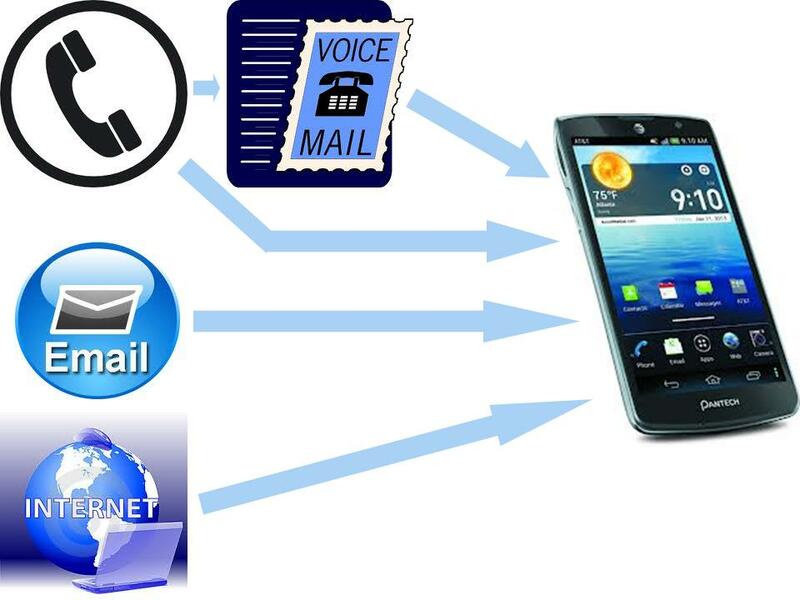 Pagerless Paging sends text messages and alerts to your cellphone and/or email account. Also includes voicemail. Numeric Paging allows you to receive number-only messages and voicemail. 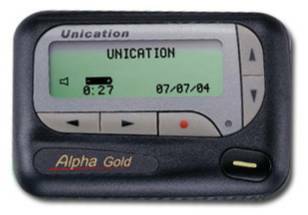 Alphanumeric Paging (text paging) allows you to receive text and numeric messages, emails, and voicemail. 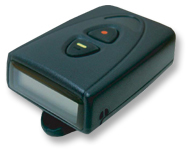 Two-way Paging allows you to send and receive text and numeric messages and emails. Some providers include free voicemail.